The yearly trade show is an essential platform to showcase the newest scientific and technological innovation for the China market. Boosting a massive turnout of over 90,000 visitors and 1,000 participants, this was the perfect show for Stamford to make its first appearance in China. 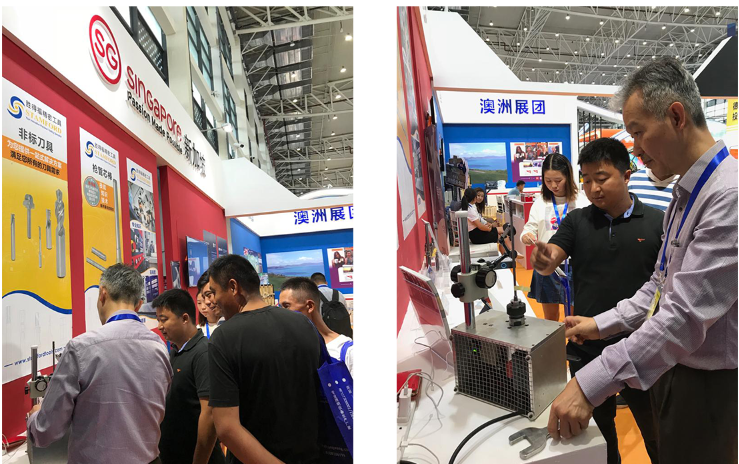 Stamford had the honour to represent Singapore in the Singapore Pavilion booth and showcased our latest precision tool offerings to the enormous and ever-growing China market. Visitors to our booth were treated to the high standard and precision tooling capabilities from Stamford’s years of experience. Apart from our new ZeroCon Collet, together with T-Slot cutter, Lens Cutter Form Tools, and Brazed tools, we also showcased the Forging Mandrel - a highly complex and challenging element that is essential to the gun barrel production process, which can only be manufactured by a handful of precision tool makers in the world. 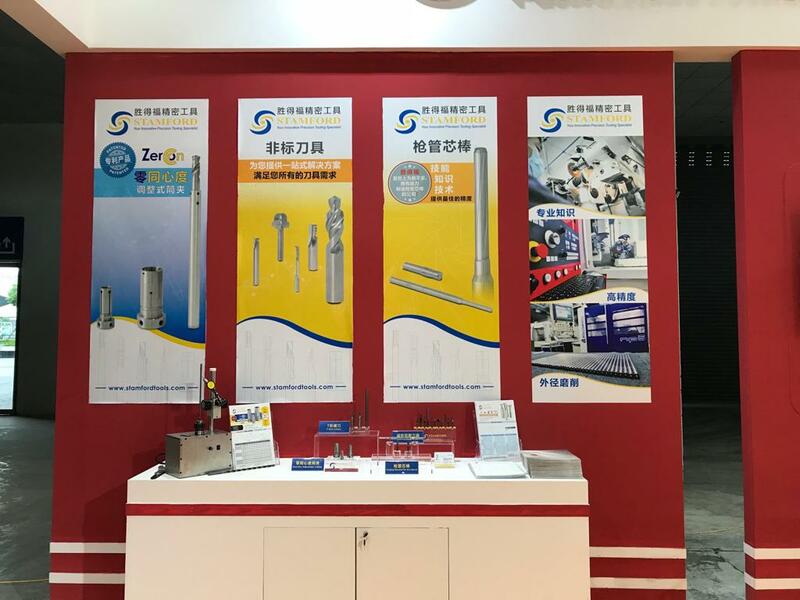 We would like to express our gratitude to the organizer for this opportunity and express our appreciation to trade visitors for the warm reception and keen interest in Stamford’s tooling solutions.